Guess who's back, back again. Pups are back, tell a friend. It's another October week which means ... another round of lovable puppers up for adoption! As promised, we're highlighting a few furry friends, all of whom have the potential to become your new best pal. Worried you may not find the perfect match this time around? Don't stress. We'll be back next week with one more round of rescuable dogs. And don't forget: Adopting a shelter pup will finally make it okay for you to hang out at dog parks without feeling like a creep. 1. Lulu: 2.5 y/o Pit Bull Terrier Mix All Breed Rescue, Williston, VT [caption id="attachment_5604" align="alignnone" width="500"] allbreedrescuevt.com[/caption] Lovely Lulu is one friendly gal! We totally respect that you haven't read this yet because you're still lost in those eyes. Go ahead, we'll wait. When you're done, adopt her here. 2. 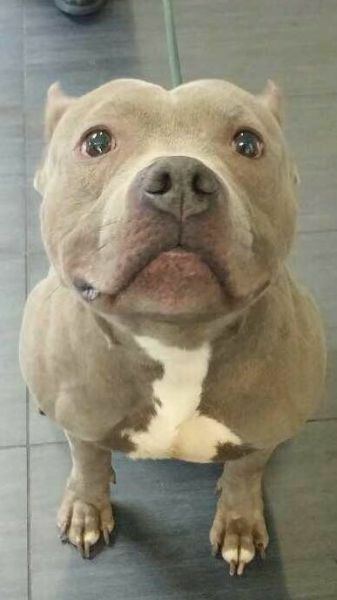 Isaac: 4 y/o Pit Bull Mix Saving Paws Rescue, Rye Brook, NY [caption id="attachment_5603" align="alignnone" width="337"] savingpawsrescue.org[/caption] Three words: That. Face. Though. This handsome devil loves him some people! You just try telling that mug it's not a lap dog. Impossible. Scoop this guy up here. 3. Albert: 2 y/o Labrador Retriever & Carolina Dog Mix The Simon Foundation, Bloomfield, CT [caption id="attachment_5602" align="alignnone" width="632"] thesimonfoundation.org[/caption] A tan intellectual who appreciates the value of both rigorous playtime and couch cuddles, Albert just wants a family to call his own. Click here to welcome this energetic gentleman into your home. 4. 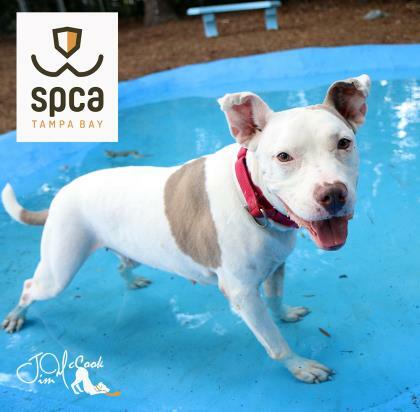 Linda: 6 y/0 SPCA Tampa Bay, Largo, FL [caption id="attachment_5601" align="alignnone" width="420"] spcatampabay.org[/caption] This lil' ball of fun is already waiting for the next activity to begin. 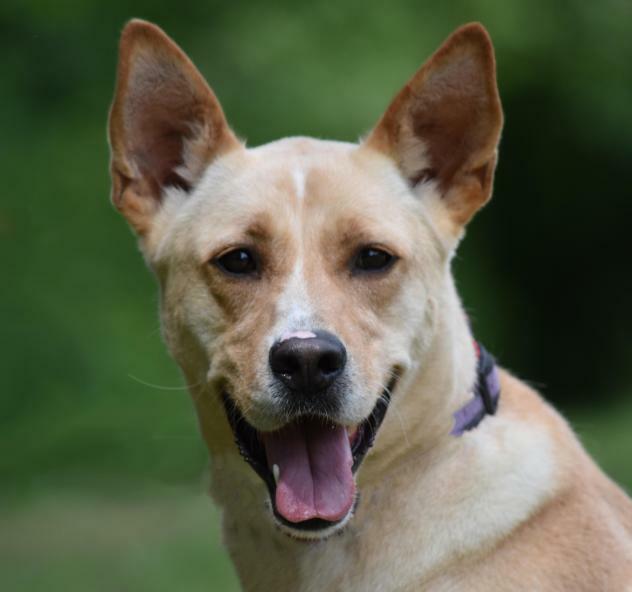 If you're looking for a loving pup who's down for playtime anytime, Linda is a match! Adopt her here. 5. 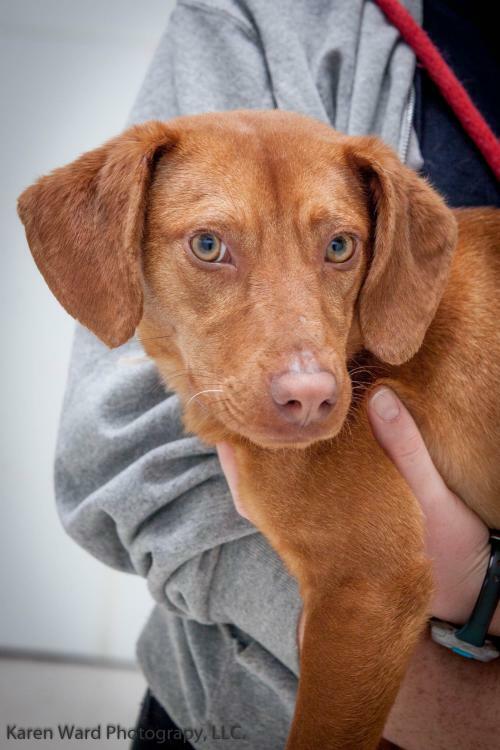 Mister: 2.5 y/o Dachshund Mix All Breed Rescue, Williston, VT [caption id="attachment_5600" align="alignnone" width="500"] allbreedrescuevt.com[/caption] This smarty pants loves a good treat and is willing to work for it. 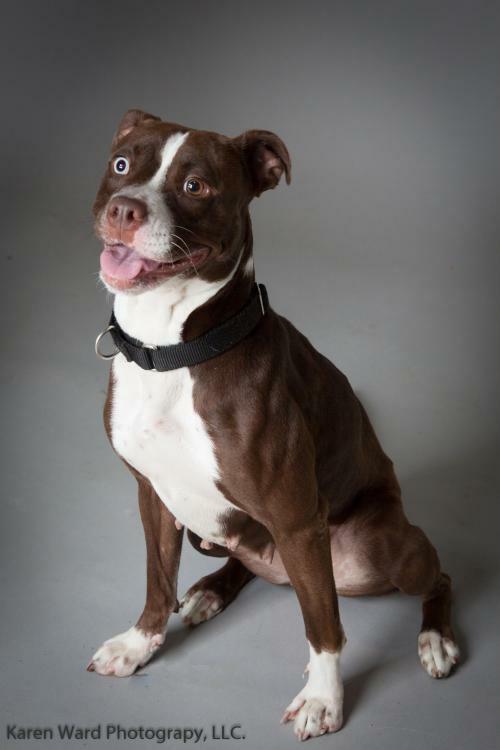 He's laid back, knows how to have a good time and welcomes friendships with both dogs and cats. Truly a man of the pawple. Adopt him here.